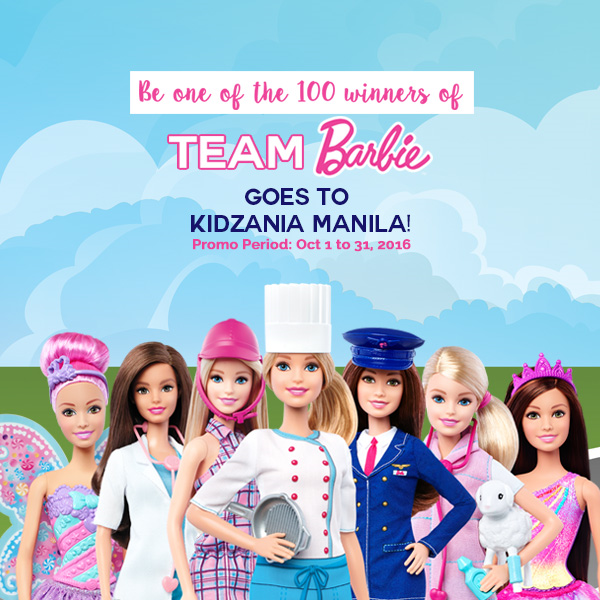 Contest Alert: Team Barbie Goes to KidZania! Barbie is treating 100 young dreamers to KidZania to live out their imagination! This is part of their Barbie You Can Be Anything campaign which features the different possibilities a girl can become, that there are infinite opportunities and potentials one can dream and become. It empowers girls that nothing is too big or small for someone who dreams big. This November 11, there will be 100 winners who will get to enjoy a day at KidZania. 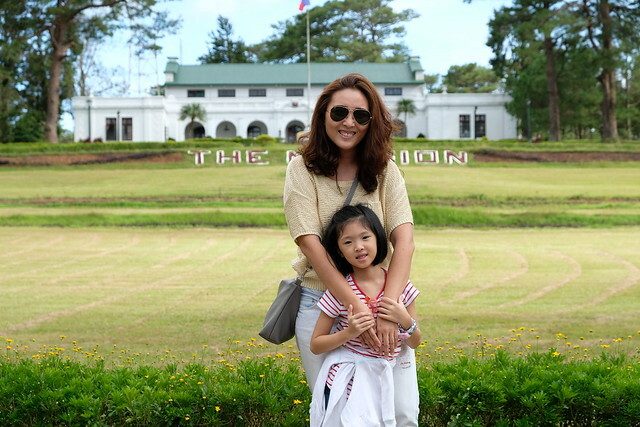 My kids love KidZania and I love how KidZania encourages my kids to learn, act out different roles to help them realize what they want to be when they grow up. Joining the contest is very easy. Customers must purchase P500 worth of any Barbie merchandise at participating stores from Oct 1 – 31 to get a raffle coupon. Aside from getting the chance to win a trip to KidZania Manila, customers will also get a 20% off KidZania Manila Admission Gift Kard valid untilJanuary 31, 2017. Winners will be announced on November 6, 2016 via Barbie’s Facebook Page. 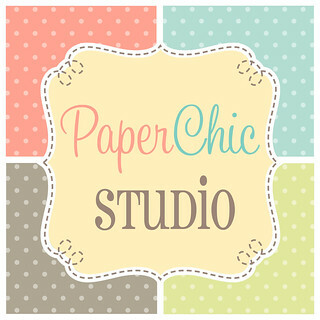 You can also check out http://bit.ly/BRBxKDZN to know more details.